“Regarding low lifecycle project cost, TBE’s FLNG projects are predicated to achieve a breakeven LNG price (Freight On Board; FOB) of USD 6.5 / MMBtu from offshore Australia with intent to serve the traditional Asian LNG markets. To achieve the breakeven LNG price target of USD 6.5 / MMBtu (FOB), TBE deploys a pre-determined low-cost 1 million ton per annum LNG producing FLNG development concept on discovered but stranded gas resources that fit its concept. 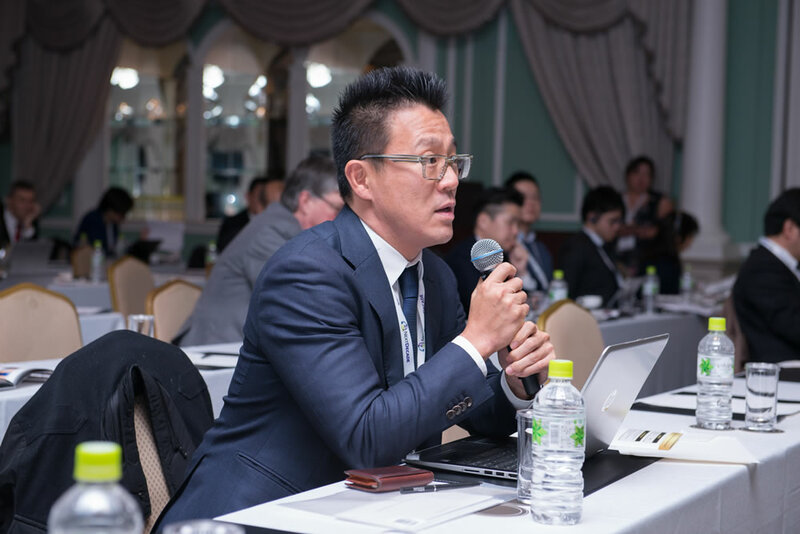 The 2018 CWC Japan LNG & Gas Summit gathered over 200 attendees, 9 sponsors and featured presentations from the Japanese Government, major Japanese LNG companies and several LNG suppliers.